Adorama has Lowepro Passport Sling II DSLR Camera Bag (LP36465 Black/Red) on sale for $16.95 with free shipping. 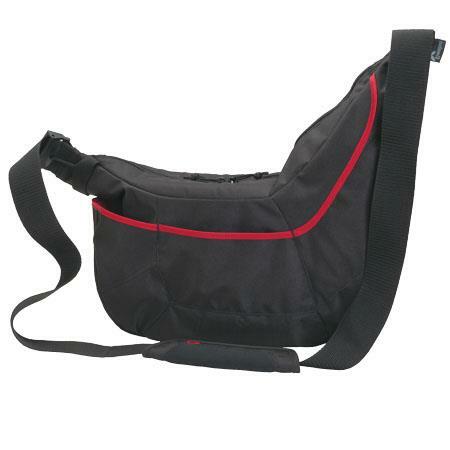 Space for your camera gear and space for your personal gear, that's what you get with the discreet, modern and versatile Lowepro Passport Sling II Camera Bag (Black/Red). A customizable and removable camera box provides protection for a DSLR or CSC kit. 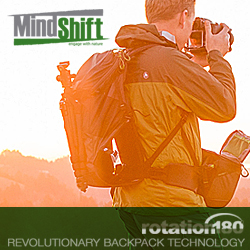 Remove the box to use the sling without camera gear - it makes a great travel or day bag.